Some of the accolades we've earned over the years include being the Third Safest City in the US, and it's no secret that our schools are consistently on top. 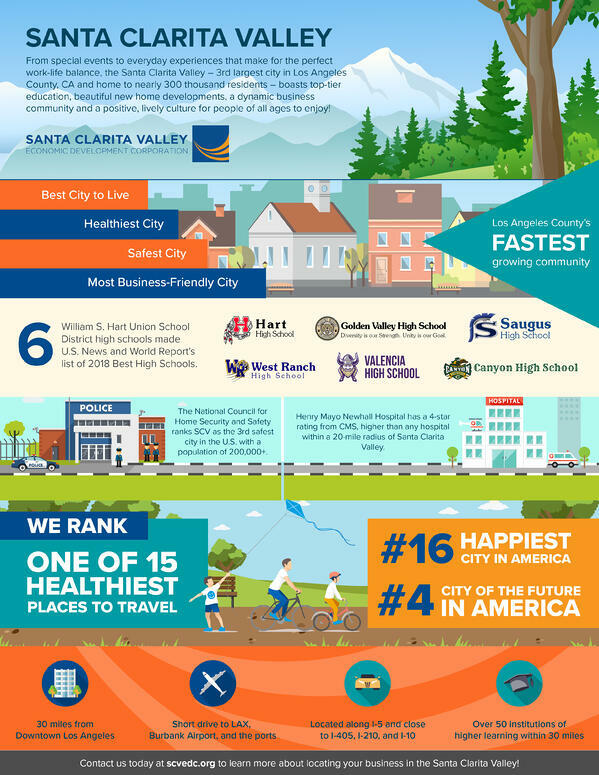 Just this week the SCV was named the 24th Healthiest City in America, ranking 7th for healthcare and 6th for green space. With miles of trails and paseos, it's no wonder we are also well known for being a bike-friendly and a runner-friendly community. The SCV is an ideal location across the generations, from being named one of the Best Places to Start a Family to one of the Best Places in California to Retire, we rank as the 16th Happiest City too! 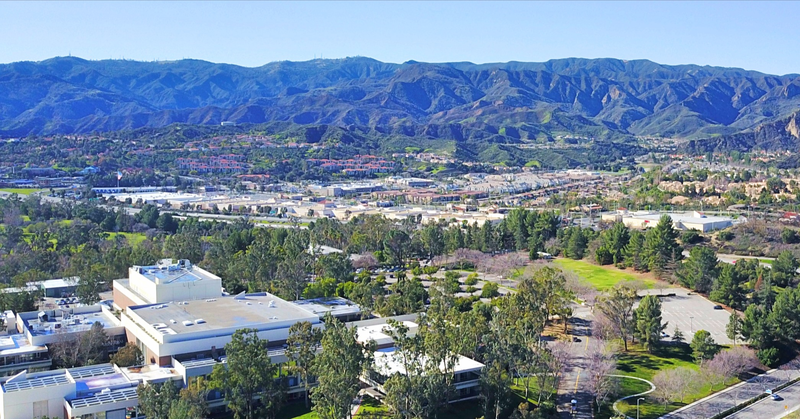 What's more, Santa Clarita is the most business-friendly city in Los Angeles County. That's why companies in the aerospace & defense, medical device, advanced manufacturing, tech, and digital media & entertainment industries are setting up shop across the valley. SCV is also home to large corporate headquarters like Sunkist, Princess, Scorpion and soon, Logix Federal Credit Union. If you are wondering if the Santa Clarita Valley could be the right location for your business, contact SCVEDC– our business services team can help your company hit the ground running, by fostering positive relationships with the city, county, state and federal agencies and officials who are essential to the process, guiding your company through the available incentive and workforce training programs, and connecting you with your peers in your industry cluster. 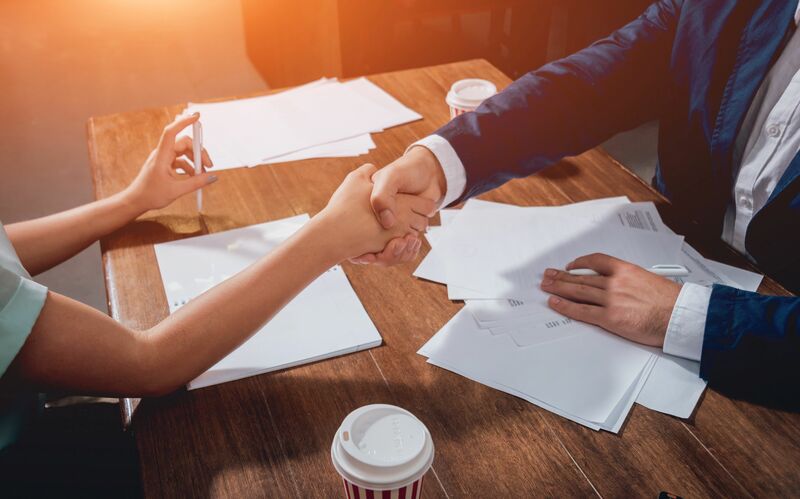 SCVEDC is your one-stop resource for helping your company grow!